The New Tretyakov gallery on Krymsky val in Moscow situated in the late Soviet modernist (1985) building contains the most important collection of the Russian avant-garde. Here, you find the latest and most important contribution of Russia into the world’s culture at the turn of the 19th and 20th century. It was the period of the true Russian Renaissance, the time of great turmoil and freedom when both good and evil were released. This time was prolific in bringing about great insights and great masters. There are not too many visitors in the permanent exhibits in this new building. There are no realistic portraits and bears in the forest which you remember from the chocolate boxes. You walk through the halls with paintings by Mikhail Larionov and Natalya Goncharova, Vassily Kandinsky and Robert Falk, Kuzma Petrov-Vodkin and Pavel Filonov… The colors are becoming brighter, whereas the shapes are getting clearer or the pictures are just breaking into the pieces. You come down to the hall with probably the best-known Russian painting of the 20th century, The Black Square by Kazimir Malevich, dated back to 1915. You look at the piece of art in the simple white wooden frame, dimensions 79.5cm X 79.5cm. You understand it has some meaning because it is located in the middle of the hall. You look at the square of intense black color painted in oil on a white background. Well, it is not completely black since the oil paint has been cracked. Well, it is not exactly an even square, this black piece… You have heard it is famous. You take a selfie with the black square on your background. It is allowed to take pictures in the permanent exhibits in the gallery. The pr-management wants your selfie from the Tretyakov gallery on Instagram, with a proper hashtag of course. You shrug your shoulders, a bit surprised, with a slight sense of your own superiority over this strange “art”. Your feelings are still mixed with unclear veneration since you have heard that this particular piece costs a fortune. “It is all just hype, fashion and fame, this abstract stuff, I can also do painting like this without any training,” – this is what you tell yourself moving faster to other halls with understandable and monumental large pieces of Soviet realism. You will share your conclusion about Malevich with your friends in a Messenger later. You define yourself as a culturally cultivated person on Instagram. 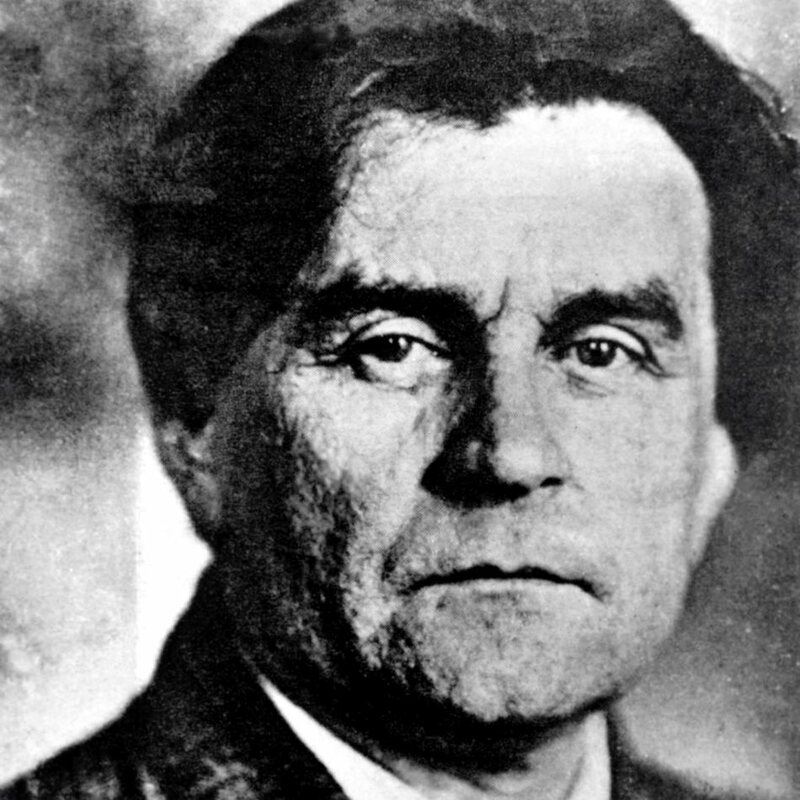 All your thoughts and experiences remain a product of the late 20th century mass culture so precisely and ingeniously shaped by Malevich’s foresight. 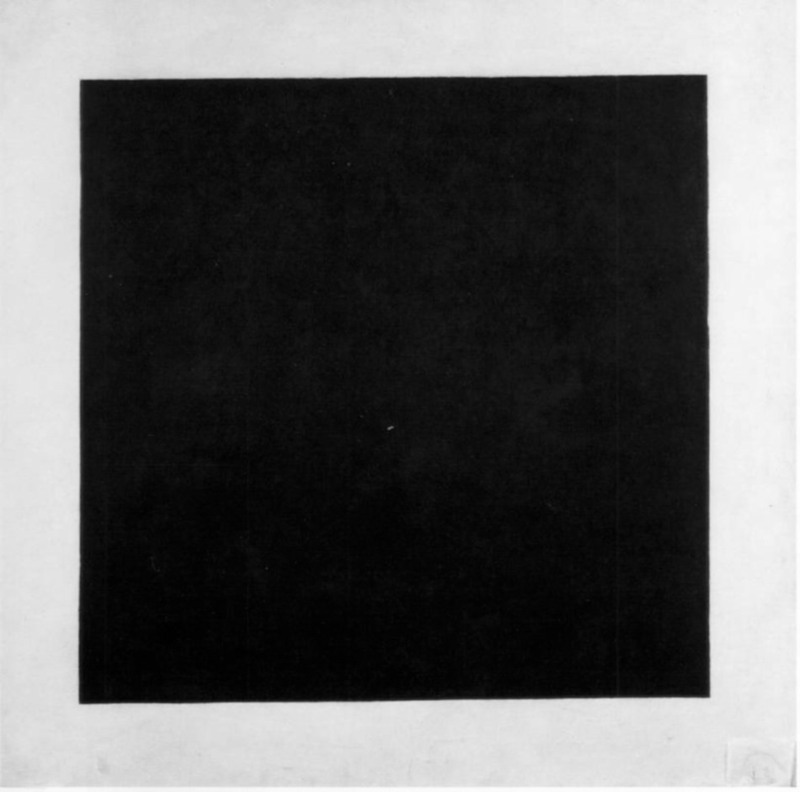 Malevich himself made several copies of this black square. All are stored in the most famous Russian art collections in Moscow and St.Petersburg. Yet his attempts at repeating himself just failed. The colors were not the same. When he saw his first black square, he himself was profoundly shaken by it. For several days he felt as though he had a fever. Yet he was a very restrained and thoughtful person who consciously stayed away from extreme moods swings and neurotic drops. He just understood that his black square was a new art alphabet, which later art historians would compare with the new language brought by Giotto. Giotto’s idea was about bringing a plot, a story into the art pieces. Malevich did not cancel this language. He just didn’t want to describe the world. He wanted to demonstrate and develop its energy. Color in itself had its own meaning, therefore it had to be released from any form. It meant for him striving for the non-existence, to the zero, to nothing and everything. The black color is the most intense of any color of course. Just as in an ancient Chinese tradition where black was heaven and white was Dao. Actually his black square arose when he was working on theatrical decoration for the futurist opera “Victory over the Sun”. The black square replaced the Sun: its energy was more than from the Sun. Malevich called his new school suprematism based on the word suprema, i.e. dominant. The color dominant art became the new way of perceiving and conceptualizing reality. Black was the most dominant color. Connected with the white background of Dao, of light, with its cracks, in this almost impossible conjunction of two main principles, his black square remains the most important window cut by Russia and Russian avant-garde into the future. Credits go to Paola Volkova and her insights into the art history. Pics from Wikipedia.